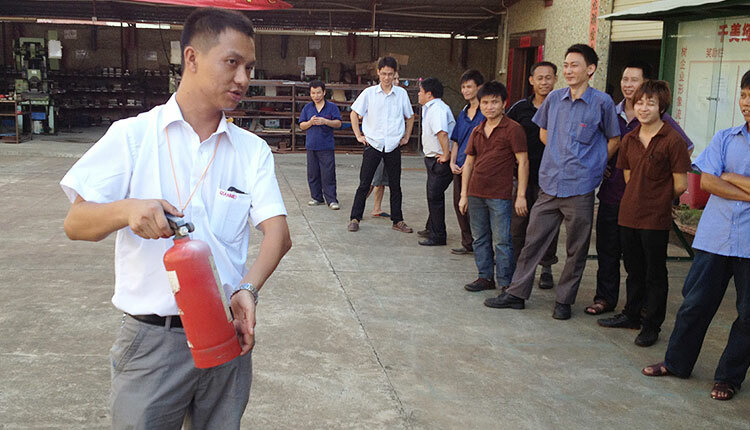 Qinme workers taking part in a fire drill, they had received training in fire-control and escape procedures. we ensuring workers safety and improving work conditions. 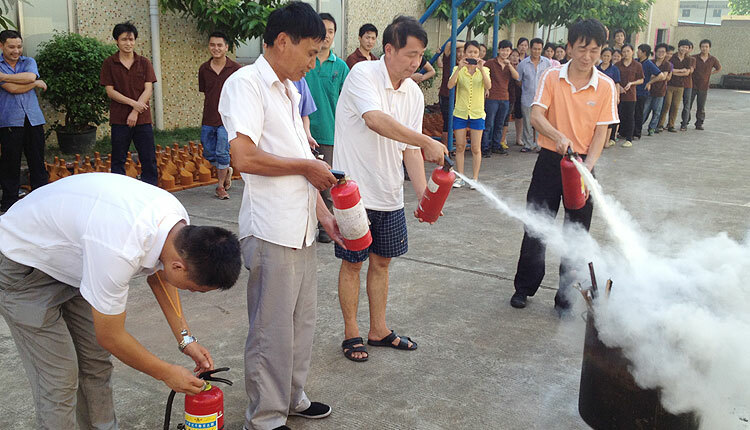 Any company employing more than 5 people must exercise a duty of care toward their employees. This would include a fire policy which everyone needs to be made aware of and fire wardens designated. Fire drills are for more than fires. Knowing the evacuation routes of a building will help in the event of a power outage, gas or chemical leak, or other emergency situation that can occur at the office. Fire drills ensure that employees exit the building in a timely fashion and know their team"s designated meeting area, which helps the rescue effort in the event an employee in unaccounted for during an actual emergency at the business.